The Be Not Afraid! 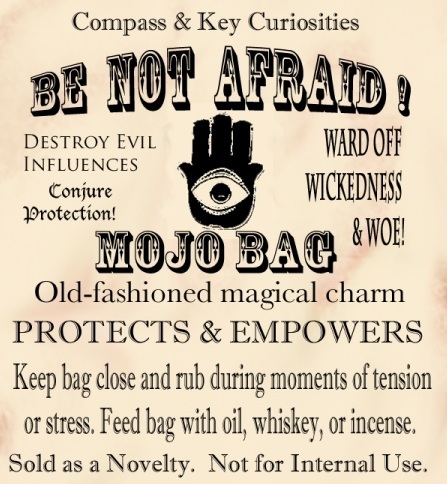 Mojo Bag is designed to provide spiritual protection to those who carry it on their person. The combination of herbs, roots, and other curios in this handmade mojo all have powerful protective qualities according to folklore. The rue used in this bag, for example, has been reputed by Italian magicians to fend of baneful sorcery for centuries. It is thought that carrying a bag like this can boost one’s confidence, repel enemies, and turn harmful enchantments back on their senders. Best fed with our Wall of Flame Oil or with rum in which hot peppers have been soaked. All products sold as novelties only. Not intended for internal use. Please consult a health professional for medical conditions. We’re also knocking $2.00 off of the shipping cost of any purchase made in December. I tried to set it up to do this automatically through the Etsy site, but if that doesn’t work I will refund the $2.00 to you after your purchase, so either way you’ll definitely get a discount on shipping. If you’ve never ordered from our shop, you should know that every order winds up with some extra free goodies thrown in with it, which can range from little bags of herbs to handmade spells and charms to talismans and amulets. I’ve wanted to make more products available, but it takes a good bit of time to develop each one, plus I usually like to “guinea-pig” my stuff first by sending samples of new things out to customers in the hopes of getting feedback, and that can be very time-consuming. So apologies if a product you want isn’t on the Etsy site yet, but maybe it will be soon. You can always email us and request something and we usually are willing to accommodate. Speaking of emailing us, I’m also looking to start offering some card readings to folks. At first, I’ll only be doing it by email due to time constraints, but I may branch out into Skype if there’s enough interest. The cost? How about pay-what-you-can? For right now, I’m doing this on a donations-only basis, so as long as you’re willing to donate something to the site (using the PayPal button located in our main page side bar, or you can do it here, too), I’ll read for you. Ideally, I’d love to get at least $5.00 for it, but hey, a buck’s a buck, and if all you can afford is $1.00, that’ll do. 1) You email me your question (subject: “Card Reading”) and make your donation (in whichever order you prefer—please make sure to include your real name and astrological sign so I can get a lock on reading for you). 2) I will do a two-card split reading and an extended five-card reading, recording the cards drawn. 3) I will write an approximately 1-page report for you on the reading and send it back to you. 4) You can ask one follow-up question as well, which I will pull 1-3 cards for. I’ll send you an email response with those cards and a summary of their meaning. I’m using my own system of cartomancy with regular playing cards inherited from my mother, so don’t be surprised if the cards and their meanings are a little different than what you’re used to. So why all this commercial activity? No, it’s not because of the holidays. Rather, I’m trying to raise money to fund the next year of the site and podcast’s hosting service and there are some magical courses and books that I’m looking at as well. The more I know, the more I can add to the site and show, so it’s a win-win for all of us, right? Plus (and this is a big reason), I’m trying to do a lot more practical work with folk magic, and making new things while offering card readings seems like a good way to do that. So if you enjoy the show or site and want to help contribute to it, please check out our Etsy shop and/or get a card reading! Okay, thanks everyone for all your support! We really appreciate all you do for us, and hope you’re having a great holiday season! Quick Update – Compass & Key Open! We just wanted to let our readers and listeners know that our Etsy shop, The Compass & Key Apothecary, has re-opened with a selection of oils and mojos for you. We’ve always gotten tremendously positive feedback from those who buy from us, and we always try to add little extras to the packages to make it really worth your while to purchase. We seem to be producing more or less seasonally at this point, so as long as we have stock, we’ll be happy to sell it, and the money we raise is put towards programming costs (like webspace, music, etc. ), resources (books, online journal access, etc. 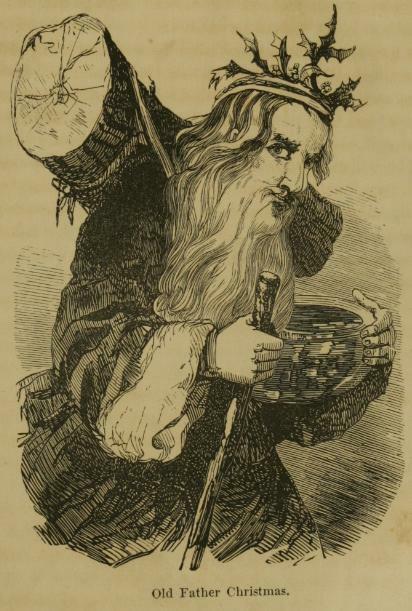 ), and other New World Witchery-related expenses. Attraction Oil – Trying to get a little extra attention? 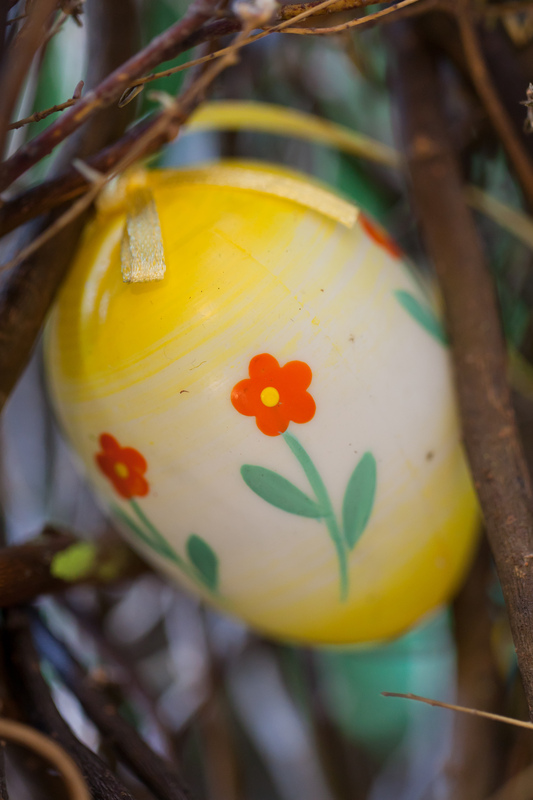 Looking to bring a little prosperity your way? Attraction Oil is a marvelous and refreshing blend which provides a bit of magical “oomph” to workings intended to draw love or money. This is often used to anoint lucky charms, love letters, or money in one’s wallet in order to bring good things into one’s life. 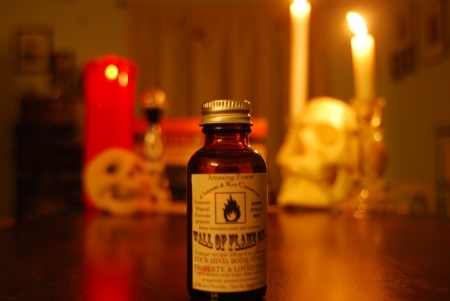 Wall of Flame Oil – If you need to keep bad influences out of your life, this oil is right up your alley. It’s like laying down a ring of fire around you and the people and things you love. Sharp, clean, and hot smelling, it sends back any hurtful energies directed at you to their sources. Uncrossing Oil – When you’ve got troubles that just don’t seem to quit, and it feels like your luck has just plain run out, this is the oil to use. A little of this worn on the body (particularly the hands and feet—though do be careful if you have sensitive skin) or burned while praying can do wonders to knock any curses off of you. 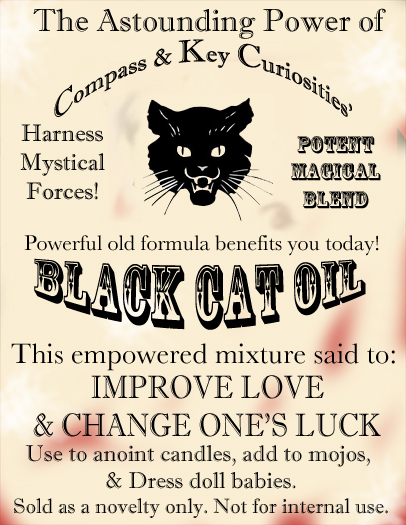 Black Cat Conjure Oil – A recipe which draws on feline power to reverse a curse in some spells, but more frequently used to create a little back alley romance. This formula bubbles with sensuality and strength, but has a dark edge which allegedly puts a potential lover (or sometimes an enemy) under your power. A strutter’s blend, for someone who doesn’t mind magic with a few teeth and claws thrown in. 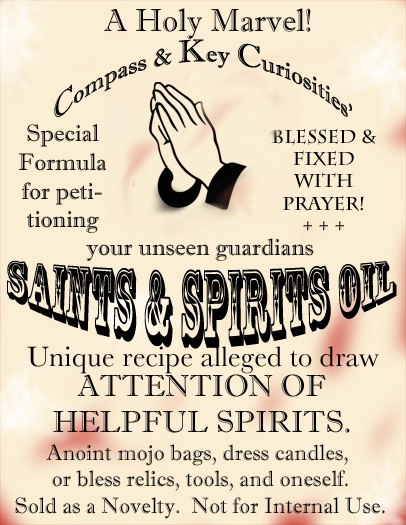 Saints & Spirits Oil – This oil is attuned to the spirit realm, and can be used to anoint offering candles or to work spells relying on the aid of spiritual forces. It’s got a “churchy” smell offset by lavender for a peaceful, pleasant effect. 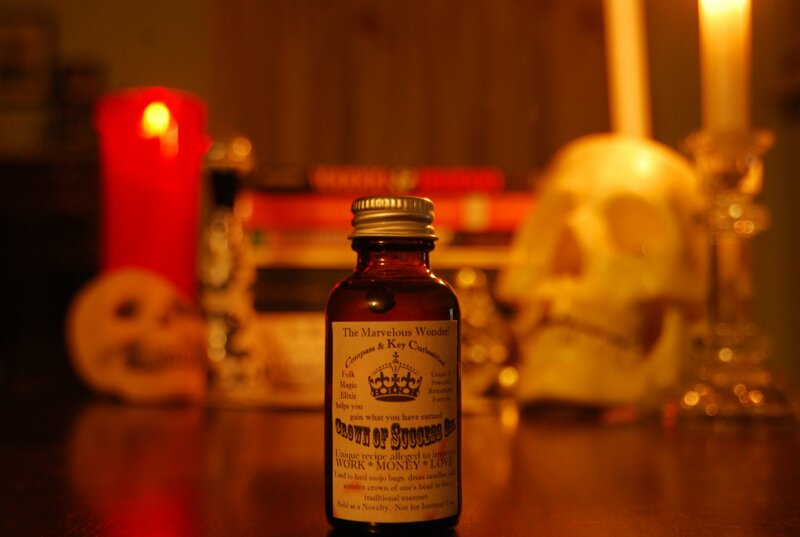 Crown of Success Oil – This is our famous recipe, stuffed with good herbs, prayers, and magic! It is used in several different workings, including candle burnings, anointing one’s head, and feeding mojo bags. This formula is reputed to inspire opportunities in one’s life, and to give one the courage to take those opportunities. 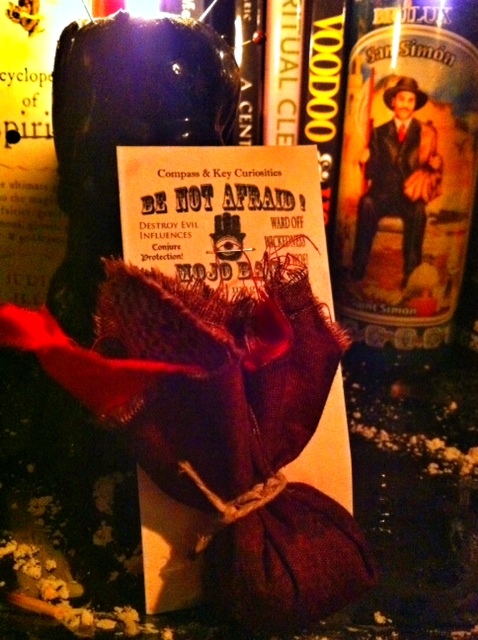 Crown of Success Mojo – A potent little mojo bag, full of useful herbs, a written prayer, and a good dose of magic! Carried on one’s person, it is alleged to create confidence and reveal one’s natural talents. It has been said to open doors that might otherwise remain closed, and to give one the fortitude to walk through those doors. Can be fed with either our Crown of Success Oil or a little whiskey or rum. We also sell combinations, like the Crown of Success Bundle, which gets you both a bottle of the oil and the mojo bag for $2 less than buying them separately. We’ll be adding a few new oils and mojos over the coming weeks, too, so keep an eye out for those. October is a big month for us, usually, and we will hopefully have lots of fun things for you over the next few weeks, including drawings and giveaways, special episodes, and generally just good old-fashioned fun. If you’re interested in participating in any of these things, you should definitely follow us on Twitter, as that’s largely where our giveaways will happen (or at least where they’ll be announced). For those who don’t want to get on Twitter, though, don’t forget about our Share-a-Spell Contest, which desperately needs submissions! We do hope you enjoy our October fun here at New World Witchery! Let us know how you’re liking (or disliking, if it stews your prunes in a bad way) what we’re doing here. Comments: Comments Off on Quick Update – Compass & Key Open!